WELCOME TO CARROLL LAW OFFICES, P.A. We are a full-service law firm focusing on Administrative Law, American Indian Law/Native American Law, Business Law, Civil Rights Law, Commercial Litigation, Construction Law, Contract Law, Corporate Law, Criminal Law Policy, Education Law, Entertainment Law, Environmental Law, Equine Law, Family Law, Gaming Law, Lobbying and Governmental Affairs, Land Use, Non-Profit Law, Public Interest Law, and Transportation Law. Carroll Law Offices, P.A. 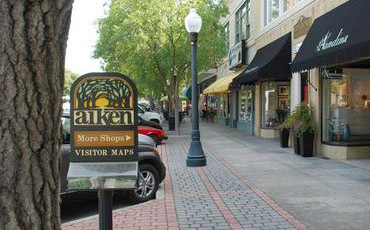 is located in historic downtown Aiken. The office is one block north of the Aiken County Judicial Center on Pendleton St. 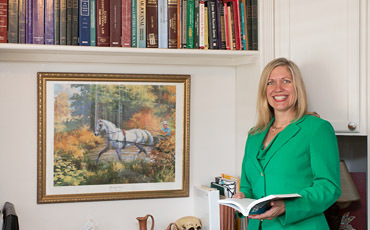 The firm is led by its President and Principal attorney, Dione Carroll. Click below to find out more about our staff and their credentials. We serve clients not only throughout the Southeast but across the Nation. We are aggressive attorney advocates, litigators, and problem solvers. If you have a legal concern, we are here to help. 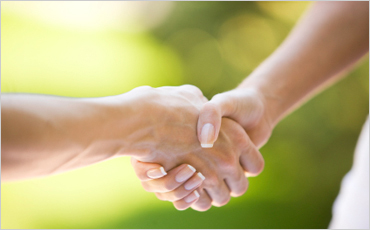 Our firm has over 20 years of trial and negotiating experience. We provide dedicated and personal attention from day one to the resolution of the case. The information on this website is provided for general informational purposes only. Information on this website should not be construed as legal advice, nor is it intended to be a substitute for legal counsel. Communication with an attorney or any individual member of the firm does not establish an attorney-client relationship. We can give you our opinion based on the information you provide to us. We cannot guarantee individual outcomes, as all cases differ in factual and legal circumstances. Any result we may achieve on behalf of one client in one matter does not necessarily indicate similar results can be obtained for other clients. The hiring of a lawyer is an important decision that should not be taken lightly. 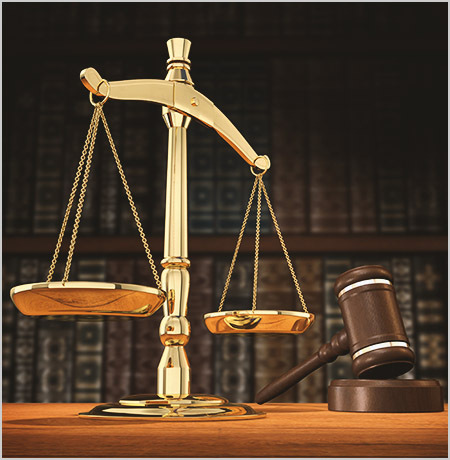 Before you decide on legal counsel, please contact us for a free consultation. Carroll Law Offices, P.A. is located in historic downtown Aiken, and led by its President and Principal attorney, who is licensed in South Carolina, Florida, and North Carolina. Carroll Law Offices is a full-service law firm. Address: 107 Pendleton St NW. Copyright © 2019 Carroll Law Offices, PA. All Rights Reserved.